It has been said that anyone can play the piano, regardless of how bad they are at it! In all seriousness, though, scientists have discovered that even though accomplished pianists were born with a dominant hand, their brains scarcely recognize it after years of practice, which strengthens their weaker side to nearly match the other. In other words, by diligently contesting nature, pianists can bring out the very best in themselves. On a similar note, it can be said that anyone can service a piano, regardless of how bad they are at it. 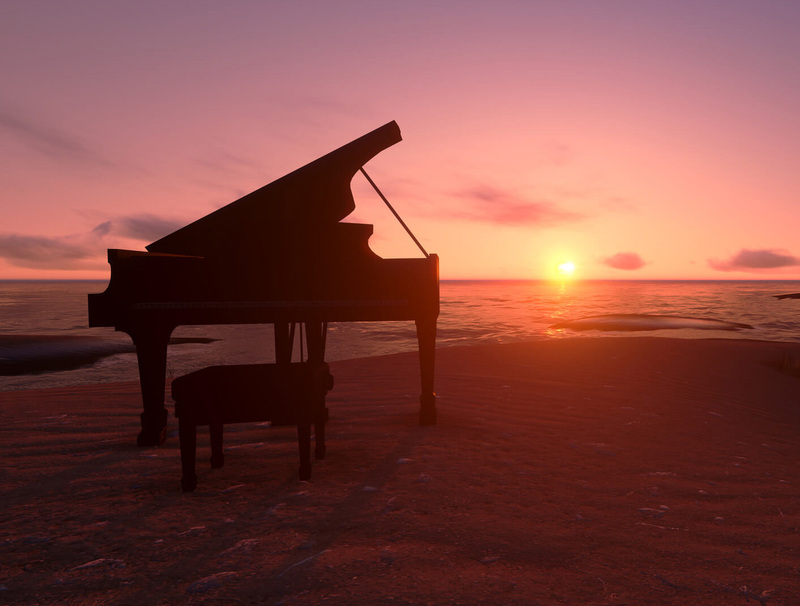 However, at Barnier Piano, we believe that an instrument that brings such joy and prompts such commitment from those who play it should be afforded the utmost care. Mark Barnier is a college-trained professional who has also completed rigorous training at Steinway and Sons in New York. In his more than 35 years as a piano technician, Mark has developed a keen set of skills that uniquely qualify him to battle the effects of nature on your piano in order that you might get the most out of each and every playing session, whether it be in concert or in your home. Since its founding in 1982, Barnier Piano has been quietly and diligently serving the piano community of Minneapolis, combining art and science to allow area pianists─ and their audiences─ to experience every benefit that hours at the keyboard have afforded them. 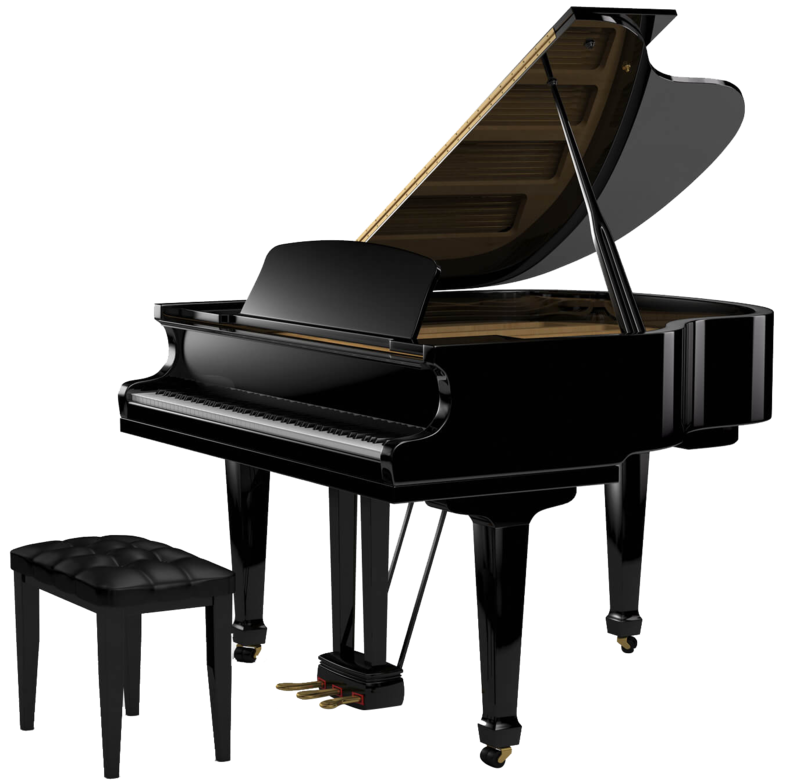 Mark Barnier was an integral part of the rebuild program team at one of the USA’s foremost Steinway dealerships, the Schmitt Music Company. 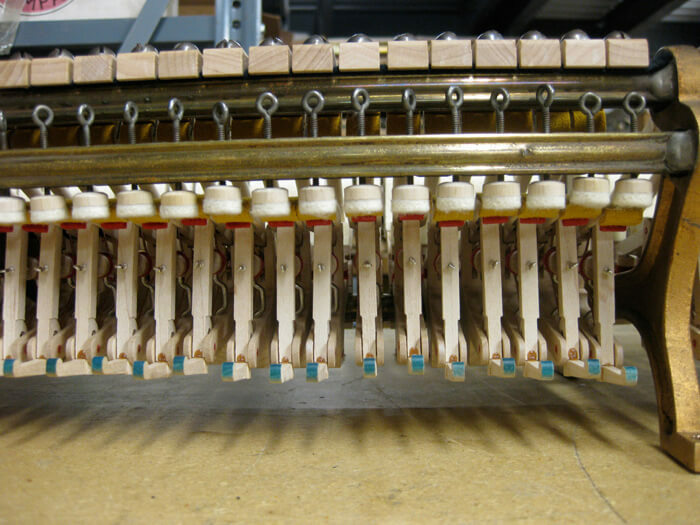 He specializes in Steinway piano action work, and has rebuilt and restored many Steinway pianos, to the delight of their owners. As one of the premier piano tuners in the greater Twin Cities, Mark is a trusted member of the team that tunes and maintains the pianos at the University of Minnesota School of Music. Despite his broad experience, Mark Barnier firmly believes that every pianist, regardless of proficiency or social status, will become his/her very best while playing on a piano that functions and sounds its very best. 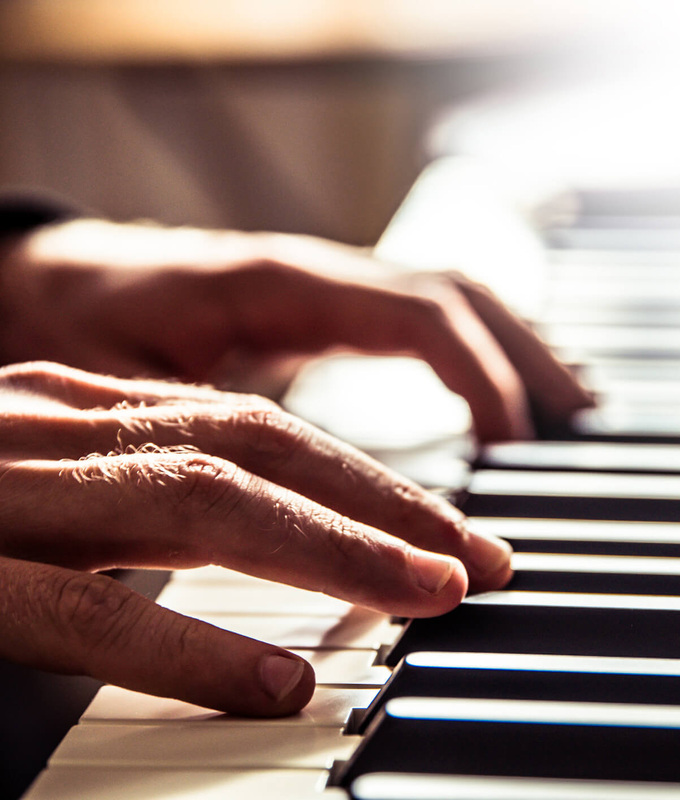 Tuning for concerts and your home – let us tune your piano today.